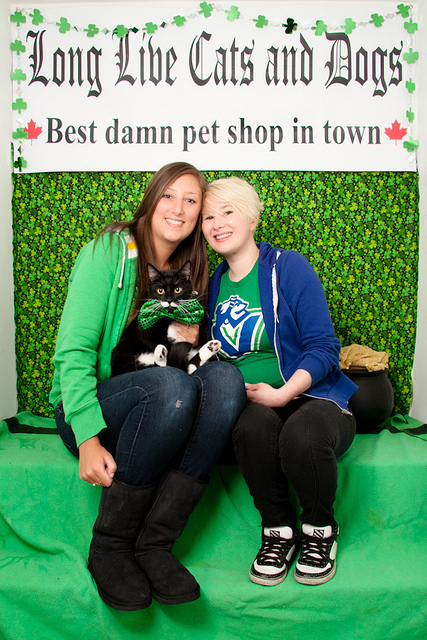 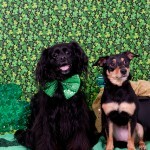 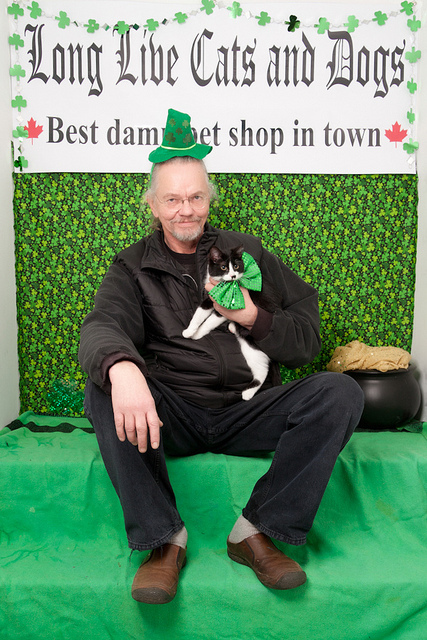 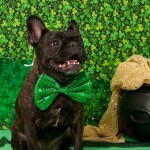 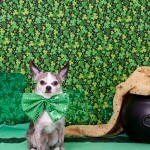 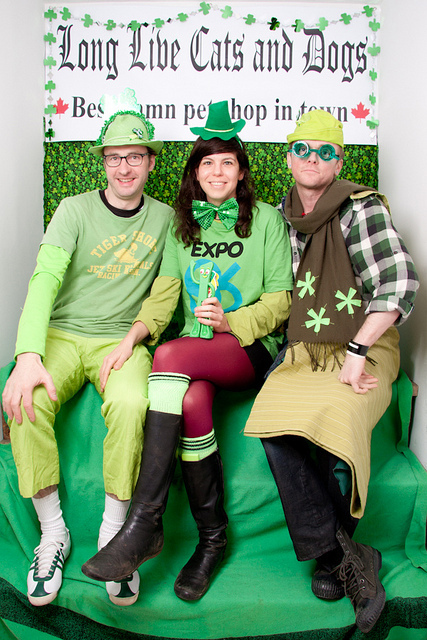 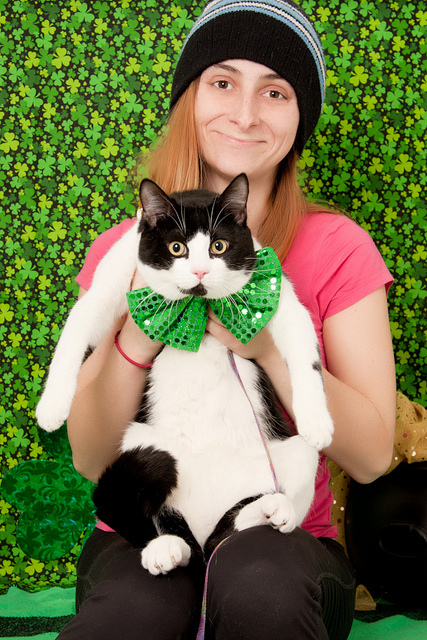 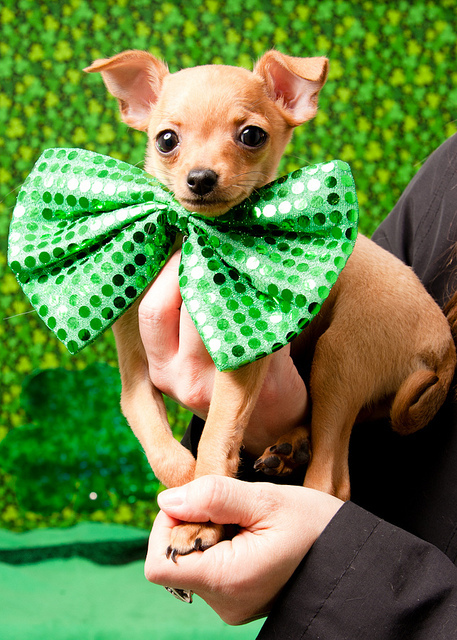 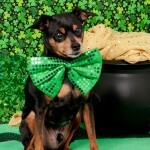 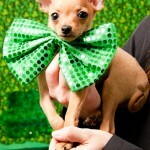 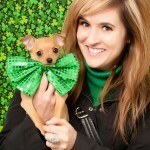 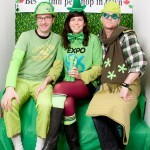 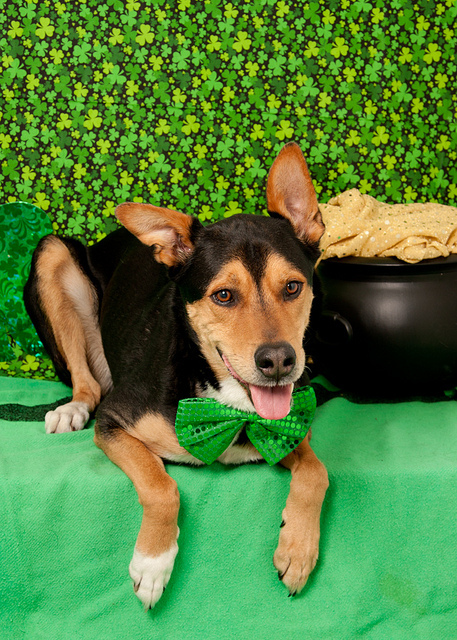 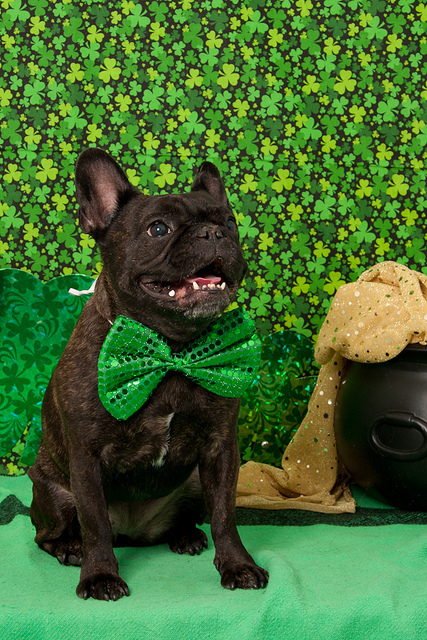 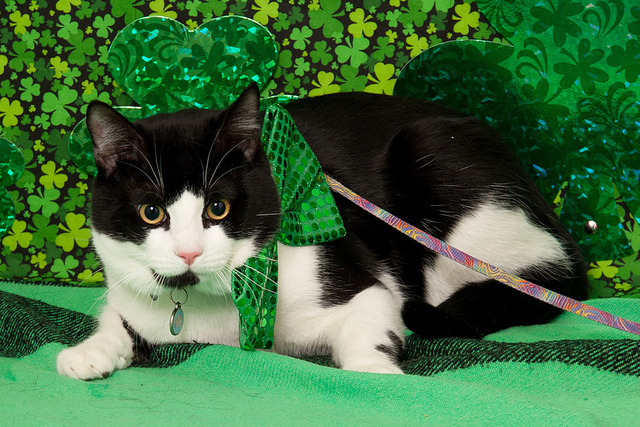 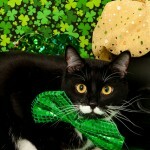 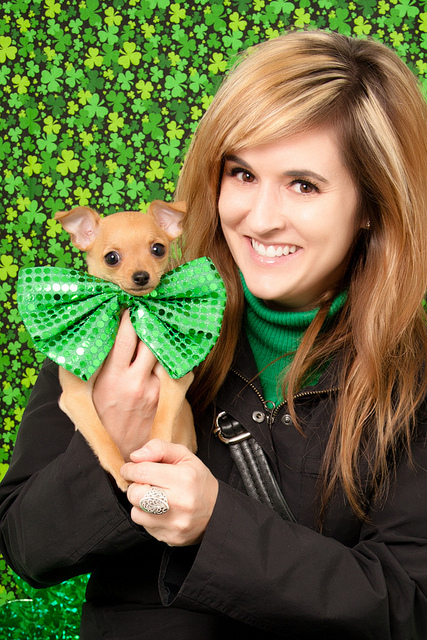 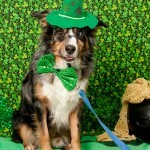 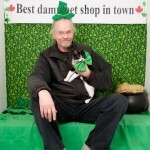 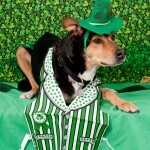 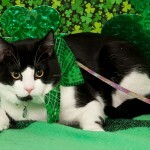 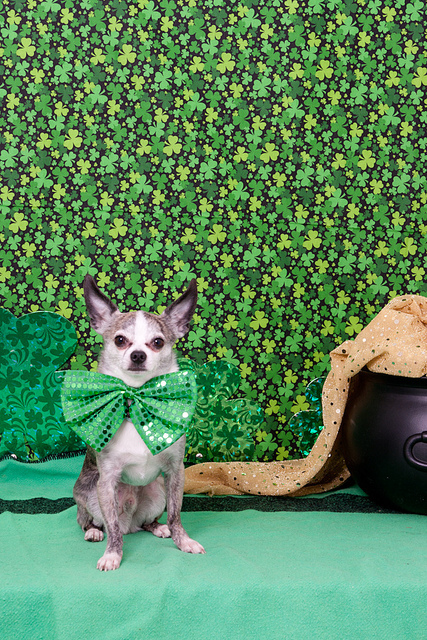 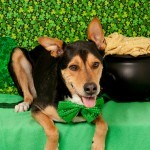 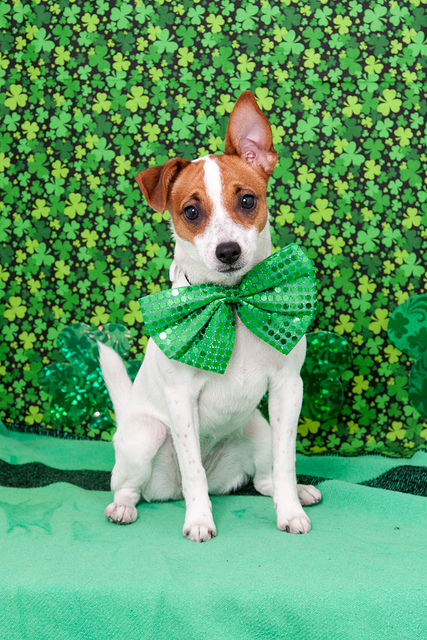 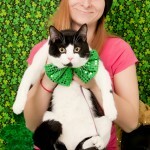 Photos from our St. Patrick’s Day photo booth! 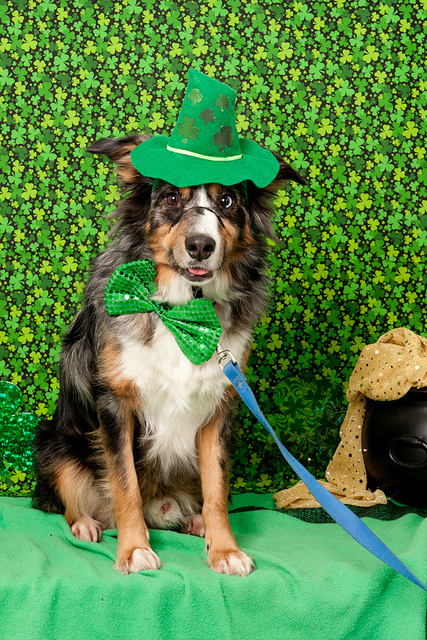 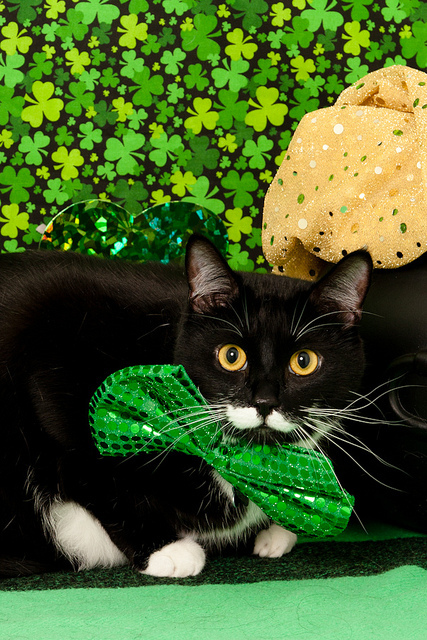 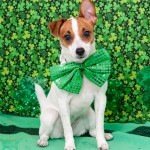 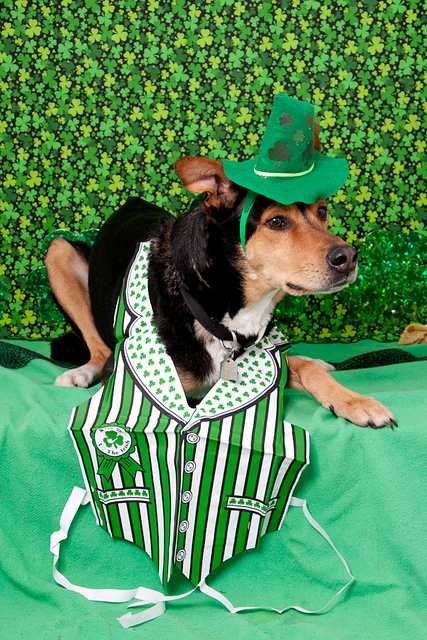 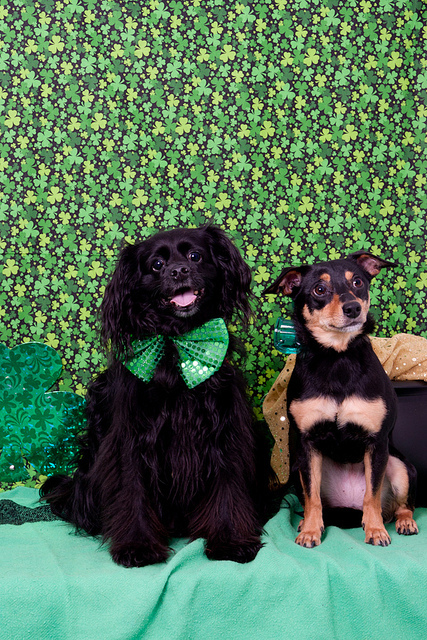 We provided green hats, ties and other fun things for pets and their people to wear, but of course some people came in with amazing St. Patrick’s day outfits of their own! 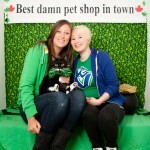 Thanks to everyone who came out and helped make this such a fun day!